This is a sponsored conversation written by me on behalf of Energizer®. The opinions and text are all mine. 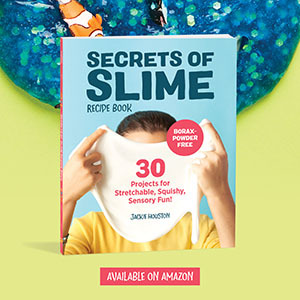 Finding stocking stuffers for my kids? No problem! Finding stocking stuffers for my husband on the other hand…impossible! This year there were a few products that I was able to count on for quite a few people on my list that were hard to shop for. The Energizer® Vision HD headlight and the Energizer® Vision HD performance metal light are the perfect solution to your friends and family members’ diverse interests and hobbies this gifting season. 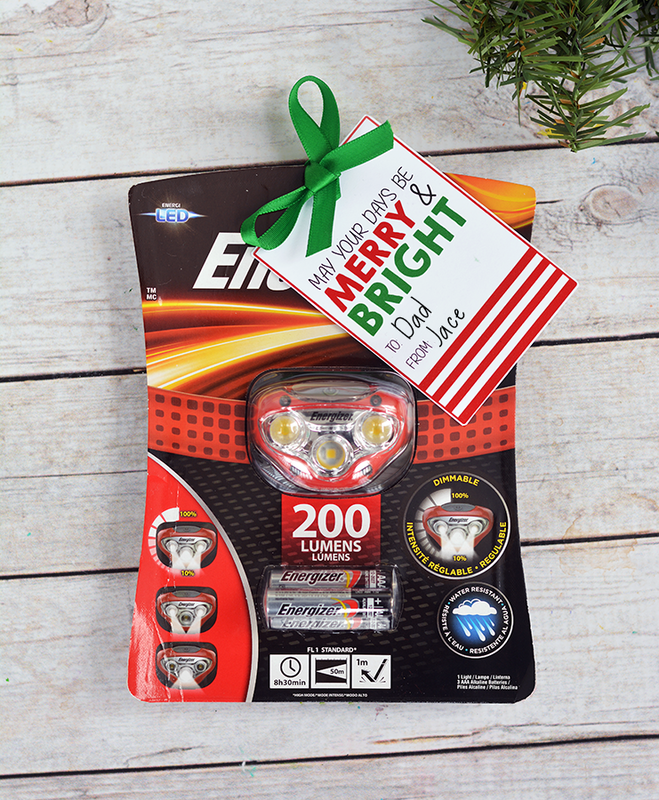 Make the holidays brighter this year with Energizer® lights for all the adventurers, runners and DIY-ers on your shopping list. We added these cute holiday gift tags to our lights and stuffed some in my husbands stocking and made our neighbors simple DIY Car emergency kits that included the Energizer® Vision HD performance metal light, tissues, phone chargers, bandaids, etc. They loved them! Follow the directions below and print off your own gift tags to cross off some more people on your Christmas shopping list! The Energizer® headlights and metal lights cost anywhere from $15 to $30 (before taxes) depending on the model. Once you pick up your Energizer light then you can print off this super cute Christmas gift tag to attach to it! 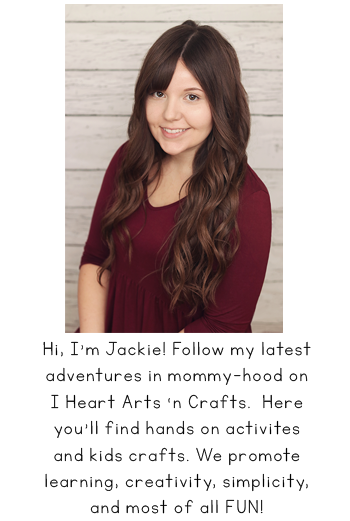 Start by going here and printing out your holiday gift tag on some white cardstock paper. 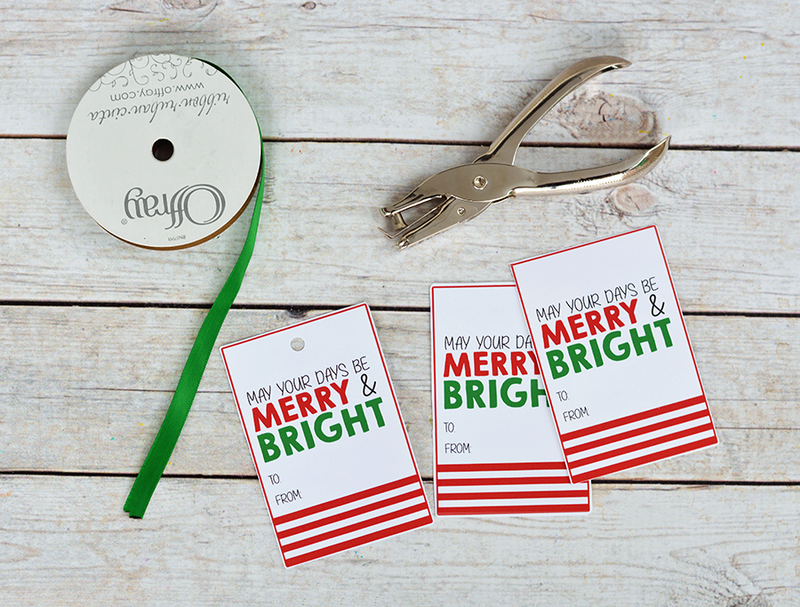 Next you’ll want to cut out your gift tags, hole punch them, and string some ribbon through to tie it on your flashlight or headlight. The Energizer® Vision HD headlight features powerful beam of up to 180 lumens with 3 light modes, a new dimming feature, and pivoting functionality to direct light where you need it. It’s weather resistant and drop-tested (up to 1 meter) to stand up to harsh conditions. The innovative smart-dimming technology feature provides users with maximum run time to brighten all their hands-free activities. And the Energizer® Vision HD performance metal light with Digital Focus has ultimate light control with digital focus feature MAXVIZ™ technology. The one-press digital focus easily transitions from a full spotlight to a full flood light and the aluminum alloy exterior makes it a durable choice. Its impressive run time, paired with powerful light output and a natural daylight color make this flashlight a must-have for your holiday list. Think about who is on your gift list. Is it someone who likes walking the dog on dark winter mornings, exploring the great outdoors, completing the next DIY home project or going for an evening jog? 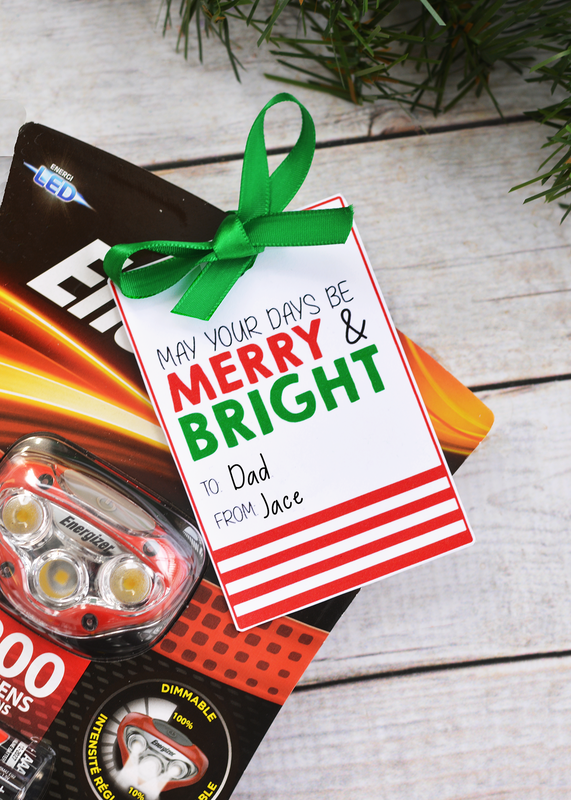 These headlights and flashlights are the perfect stocking stuffer to light up their next adventure. 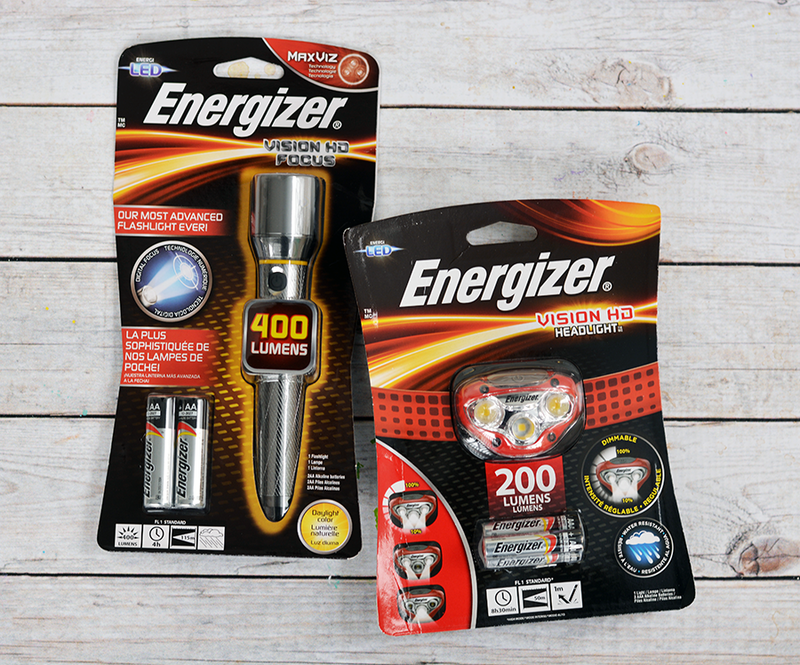 Who will you be gifting Energizer lights to? Make sure you pick up your Energizer lights this holiday season!